Shay & Blue Amber Oud Ahad Fragrance Concentrée | Gemma Etc. 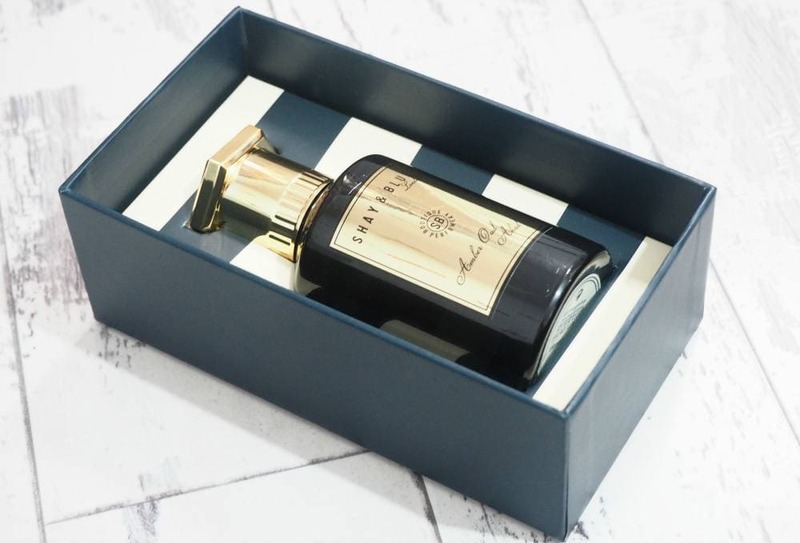 I sampled the incredible Shay & Blue for the first time back in March with the beautiful English Cherry Blossom Fragrance so I was extremely excited to try their new Shay & Blue Amber Oud Ahad Fragrance Concentrée as I love anything Oud based. 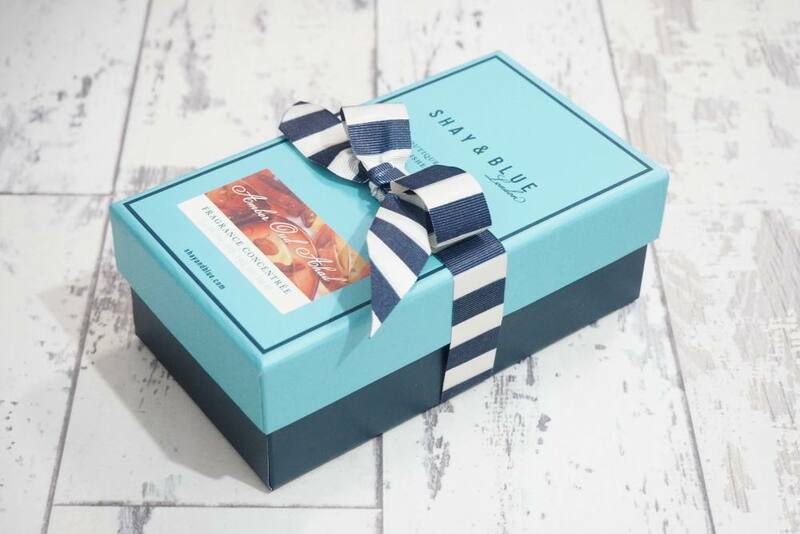 The Shay & Blue fragrances are all packaged so exquisitely in their trademark blue boxes, with a striped insert and nautical inspired elastic bow which make them stunning gifts for others or yourself. 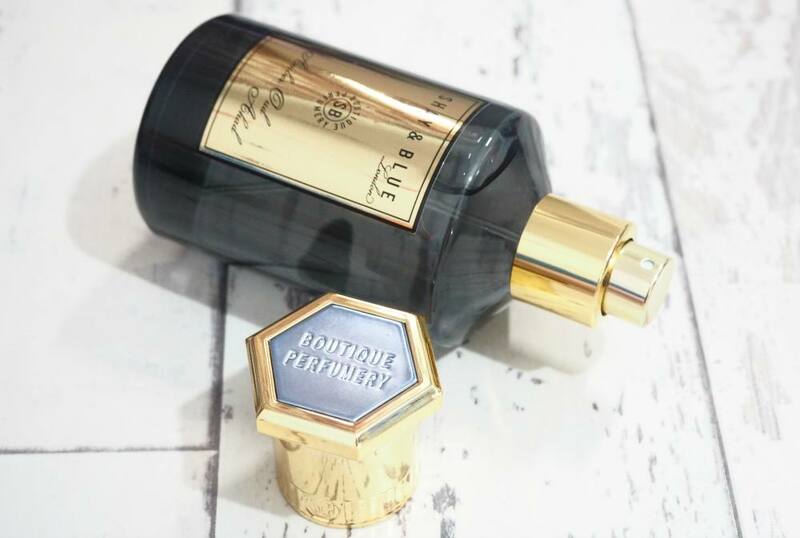 The Shay & Blue Amber Oud Ahad fragrance is part of their Fragrance Concentrée collection which like the name suggests, are their more intense and luxurious fragrances. I love the English Cherry Blossom scent, and I’m always impressed by its longevity so I was really intrigued to see how the longevity and intensity of the Shay & Blue Amber Oud Ahad Fragrance Concentrée compared. The Shay & Blue Amber Oud Ahad Fragrance Concentrée features top notes of royal neroli which opens the composition with a honeyed, green top note. 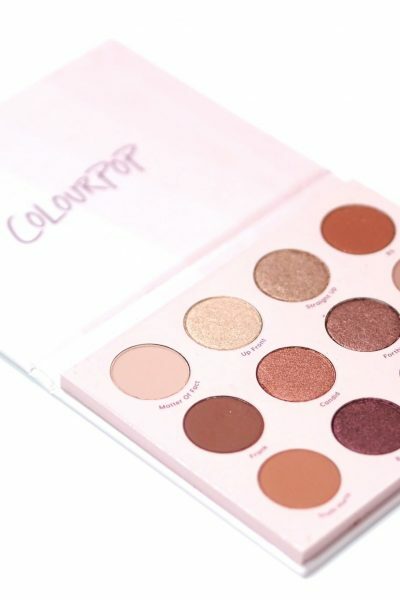 It has an heart of Iris absolute and red rose in the heart for a floral richness, and a base of labdanum amber and oud wood for a refined finish on drydown. I was a little confused to find that Oud wasn’t listed within the notes, but you definitely can detect the rich, woody and intense aroma of Oud but I feel like it’s softened slightly by the red rose which sweetens the fragrance slightly for a woody floral accord. If I had to describe Amber Oud Ahad, it’d have to be ‘incredible’ as it’s such an unique, special fragrance which is definitely for special occasions due to the more concentrated blend. The longevity is very impressive, and is possibly the longest lasting fragrance in my collection as it lasts for over 24 hours on my skin which is just incredible and I can’t get over how beautiful it is; you really must try it next time you’re passing one of their retailers as I don’t think I could ever do the scent justice.